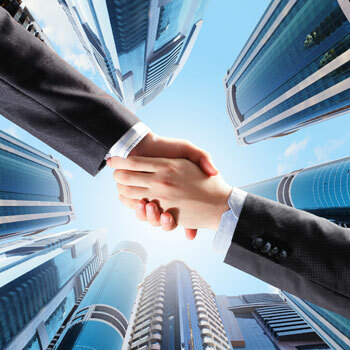 Our partners have extensive experience representing buyers and sellers in all types of acquisition and dispositions of business across a wide range of industries. We approach the finance, business and integration issues that arise in most transactions with significant depth of experience in a pro-active manner that enables us to provide valuable advice and responsive service to our clients. Our firm’s capabilities are enhanced by the partner’s overall expertise in related specialties including tax, accounting and business valuation. We have significant experience representing clients in complex mergers, stock and asset acquisitions and dispositions of companies, subsidiaries and divisions. We consistently advise clients in connection with corporate restructures. Copyright 2014 Stolberg, Ebbeling & Blanchette, LLP | All Rights Reserved | Designed + Managed by CLM Media, Inc.